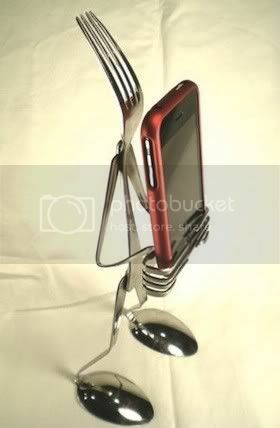 1 appreciated comments on "iPhone Stand Made out of Cutlery"
Amazing! I'm going to try to make this. Thank you for posting it!